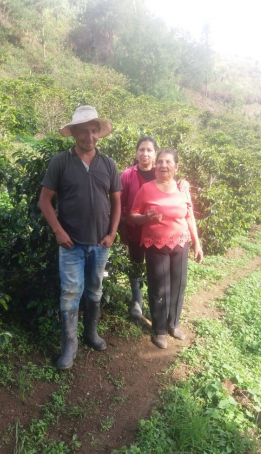 Milton is the second generation of coffee growers, he’s been growing coffee for 10 years. Due to the low coffee prices he decides to submit his coffee to Cup of Excellence. To him producing coffee is his passion and is his DNA, one of the hardest things of his job is getting the best infrastructure for drying his coffee in perfect conditions. His expectation is to keep improving his processes, grow more coffee and get one of the first places at the competition.